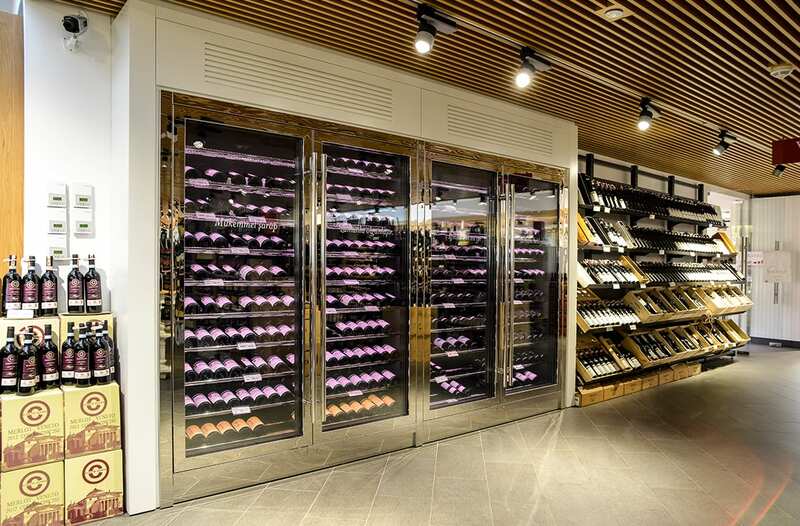 Although there are a range of possibilities to realise a walk-in wine cellar in surprisingly small sizes, in certain cases wine cabinets are still needed. 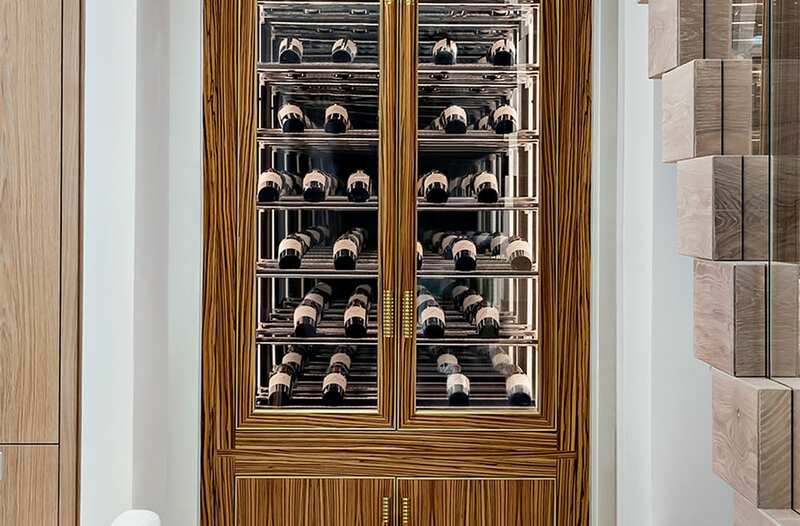 For such cases, FWC also has the flexibility to offer a range of custom- designed and elegantly made wine cabinets. 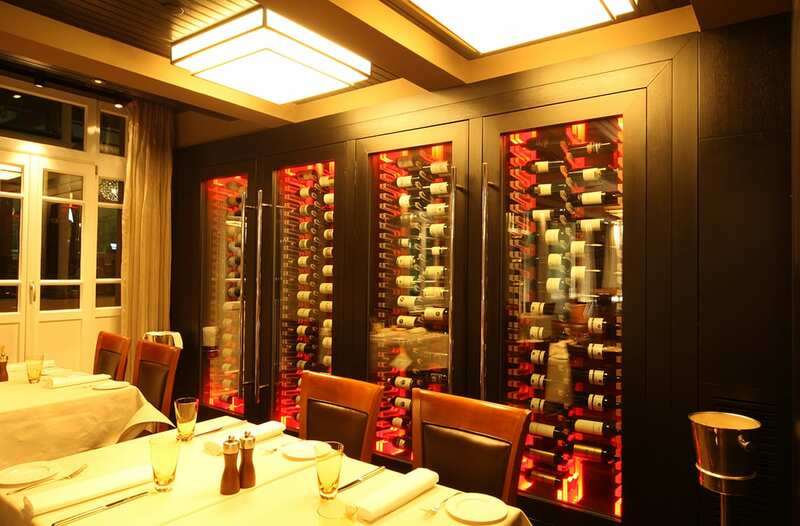 FWC has a reputation for fashioning remarkable designs for its clients who appreciate distinction, quality, and state-of-the-art technology. 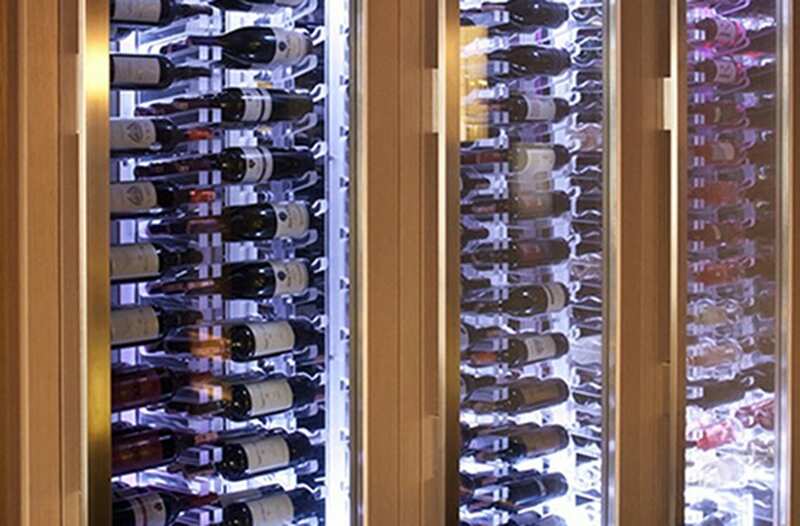 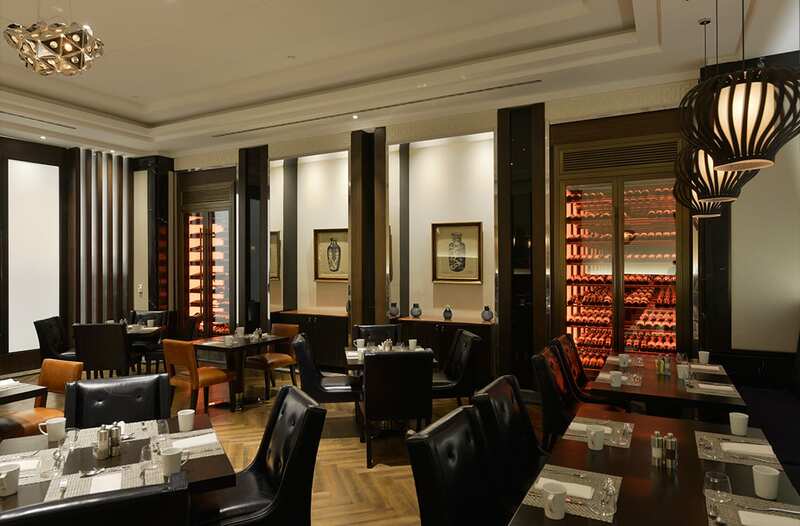 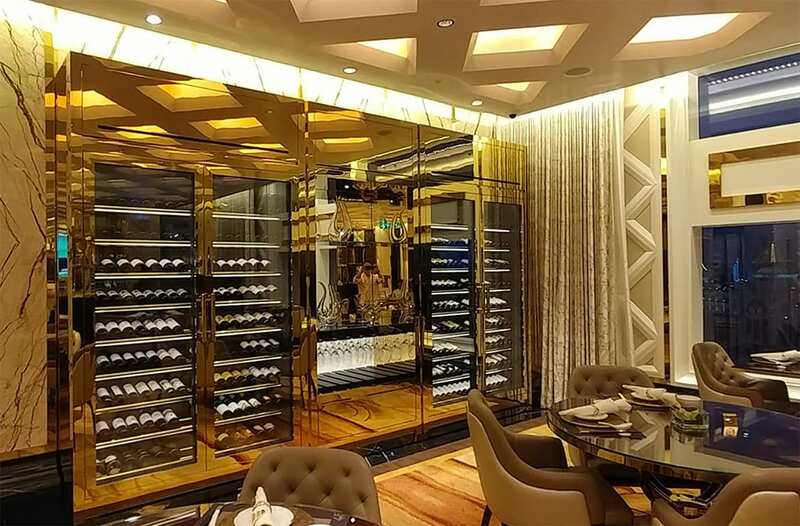 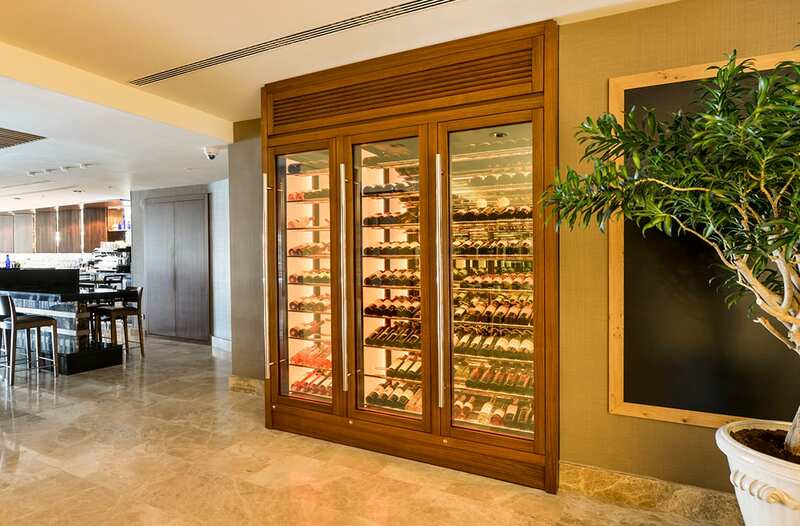 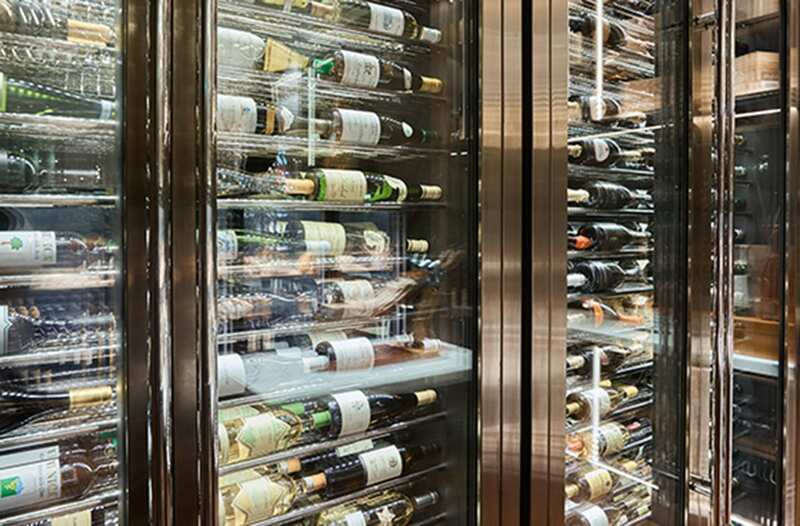 FWC branded wine cabinets incorporate purpose-built integrated or remote cooling systems, concealed LED lighting dimmable with remote control, electronic access control, as well as connectivity to building automation systems. 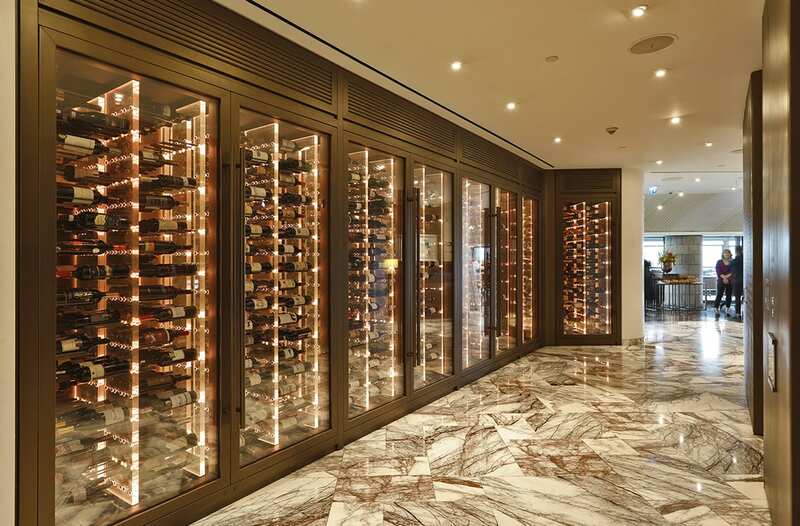 FWC wine cabinets also offer spectacular features, such as its one-of-a-kind “Wine Cabinet with Infinity Effect” design, which creates the illusion of an infinite cabinet space.